Model data with SAP BW on SAP HANA! 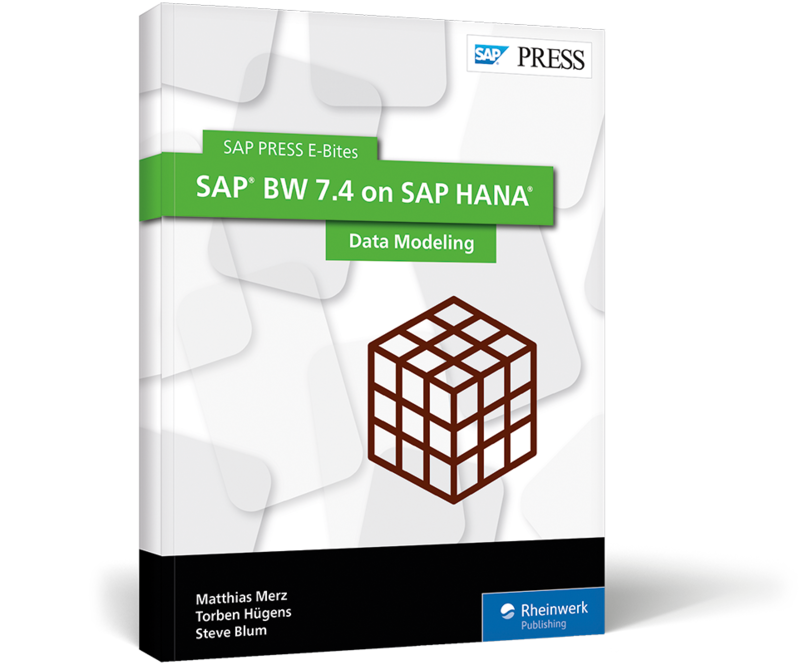 Learn how to model data in SAP BW 7.4 on SAP HANA! 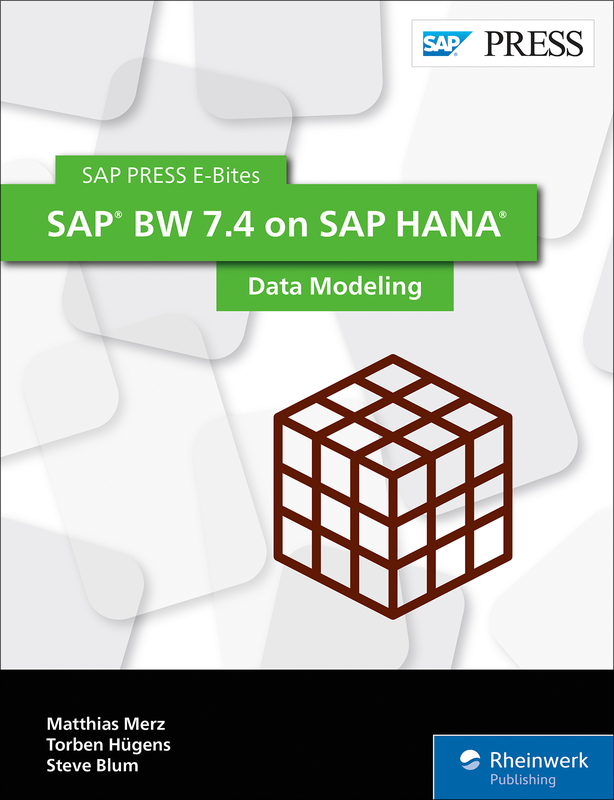 Discover the SAP BW modeling tools along with SAP HANA-optimized InfoCubes. Then, learn how to model the new Advanced DataStore Objects for SAP HANA. 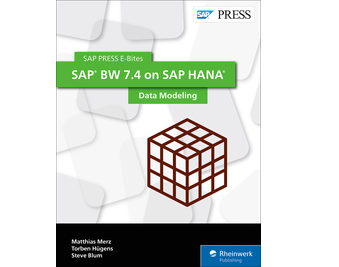 This E-Bite was originally published as Chapter 5 from Implementing SAP BW on SAP HANA. 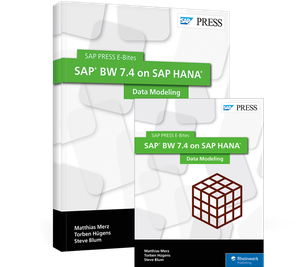 Dr. Matthias Merz holds a degree in information management and has worked in the SAP environment for more than 10 years. 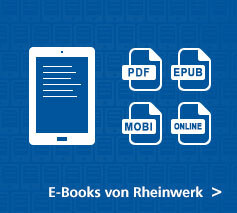 Dr. Torben Hügens is head of Reporting and Performance Management at Camelot ITLab GmbH. 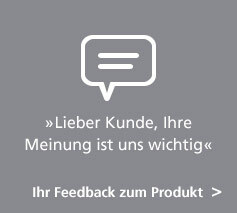 He was previously employed at SAP Deutschland AG & Co. KG and worked as a consultant in the SAP BusinessObjects Business Intelligence/SAP Business Warehouse area. Steve Blum is a junior consultant at Camelot ITLab GmbH and works at the Center of Excellence for SAP HANA.